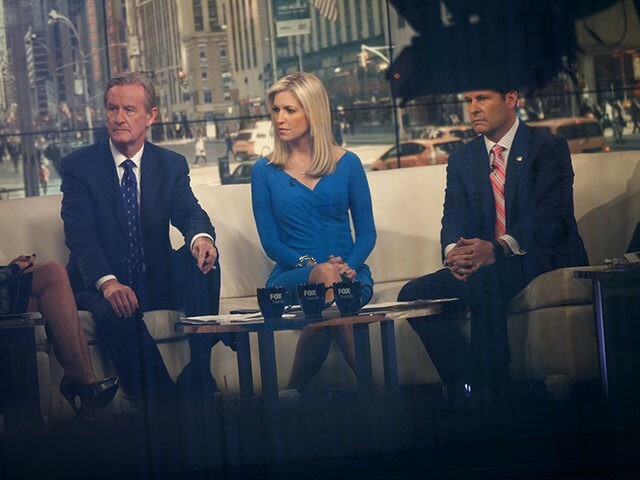 BRIAN KILMEADE: It would just be a disaster in the big picture and just show us being inept and unable to govern around the world. And, it would just set a terrible precedent. They will continue — as Erik Erikson brought up, he said: “look, the next president, if it is a liberal president, will say a state of emergency will be climate change. Look at what happened with [Hurricane] Sandy, look at what happened with the earthquake, look at what’s happening to the polar bears, who’ve no place to walk on ice.” This would be a bad sign that the courts are forced to do something that politicians can’t, and that is come up with solutions to problems. AINSLEY EARHARDT: Well, authorities down in Mexico realize that it’s a problem there in their country. as well. You always talk about the southern border down there. There are 12 legal ports of entry, that Southern side of Mexico, whether there are borders with Guatemala and Belize, and authorities have identified 370 additional illegal ports of entry. It’s not just a problem in our country, [it’s a] problem down there. President Trump will visit the border in McAllen, Texas, Thursday as the White House and Democrat leaders remain at odds over proposed legislation that would secure $5.7 billion in wall funding.